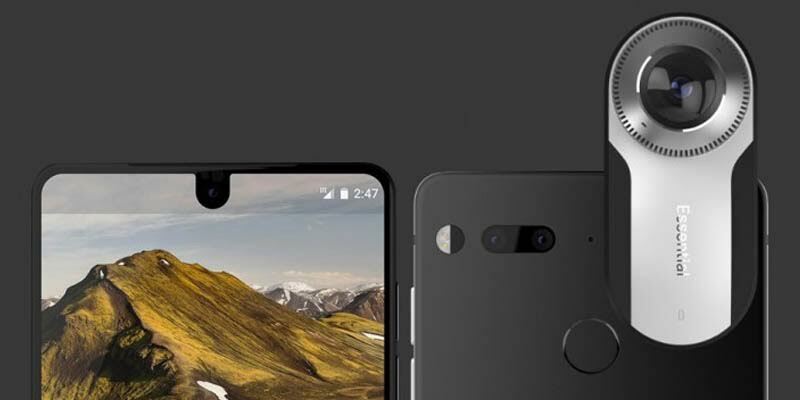 After a variety of leaks appeared in early 2017, eventually smartphone made by “the father of Android” Andy Rubin was officially launched under the name Essential Phone PH-1. 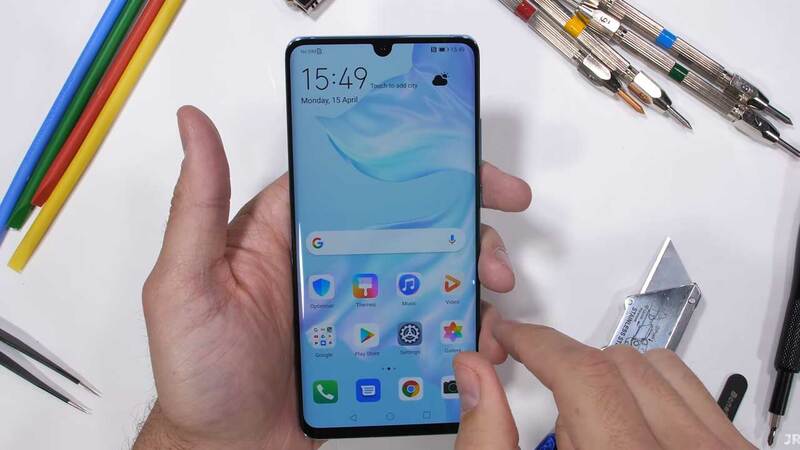 In addition to the hardware specifications are qualified, Essential Phone equipped with a screen almost no bezel and modular accessories are easily dismantled and reassembled. Similar to the concept offered Moto Z smartphone, Essential Phone is also equipped with a modular accessory that is easy to be dismantled and installed. If Moto Z has many pin magnet on the back, Essential Phone has two magnet pin on the right side near the rear camera. For the moment there are only two modular accessory on Essential Phone, the camera 360 degrees and Essential Phone Dock. 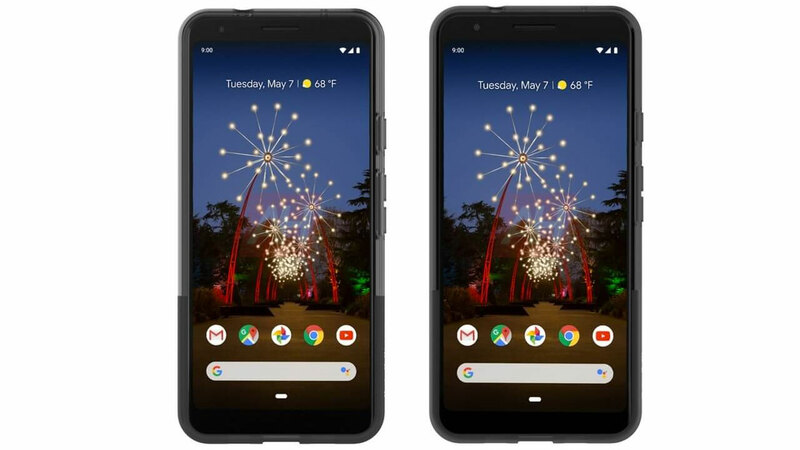 Camera 360 degree dual-camera equipped with 12 MP resolution fisheye lens (210 degrees) and four microphones to create an immersive video with a resolution of 3840 x 1920 pixels 30 fps speed. 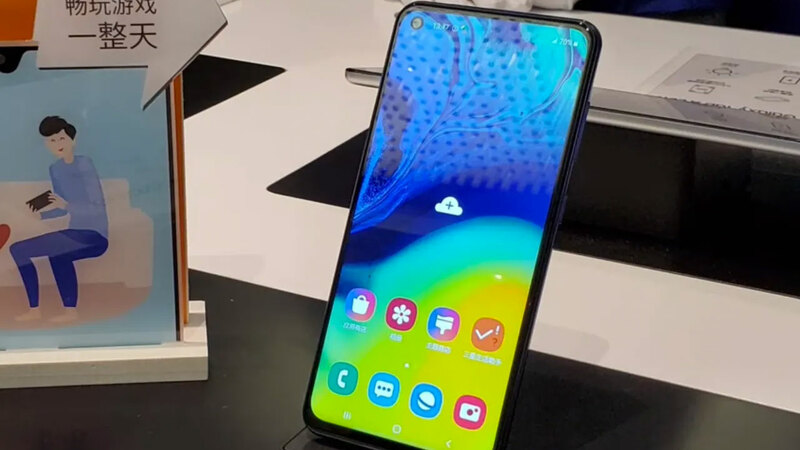 While Essential Phone Dock can be connected to two magnetic pins at the back which has a function to charge the battery of the smartphone like a wireless charging technology owned by other flagship smartphones. 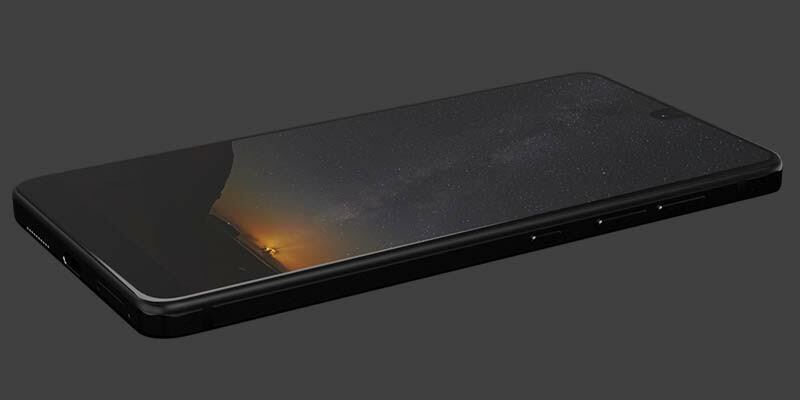 Now the bezel-less screen concept has been popular embedded in some smartphones the world, such as Xiaomi Mi MIX and Samsung Galaxy S8 and S8 +. Following these developments, Essential Phone equipped with a 5.71 inch screen Quad HD resolution (2,560 x 1,312 pixels). This screen LTPS LCD technology is almost no bezel to reach the 19:10 aspect ratio. In minimizing the occurrence of scratches, Essential also has pinned Corning Gorilla Glass scratch-resistant glass 5 on the smartphone. When Xiaomi Mi MIX sacrifice is under the front camera to make the screen looks like without a bezel, in contrast to the pinned Essential Phone front camera on the top center of the cutting area of ​​the notification bar. A bit odd and eccentric indeed. 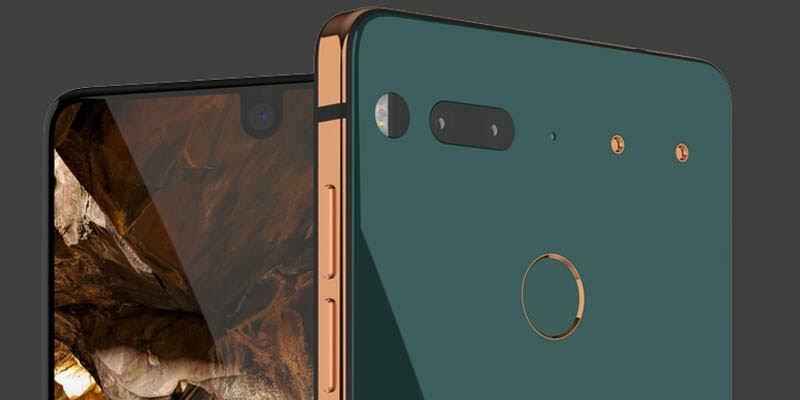 Essential Phone equipped with a dual-primary camera which has a combination of 13 MP camera sensor with RGB (color) + 13 MP with a monochrome sensor. 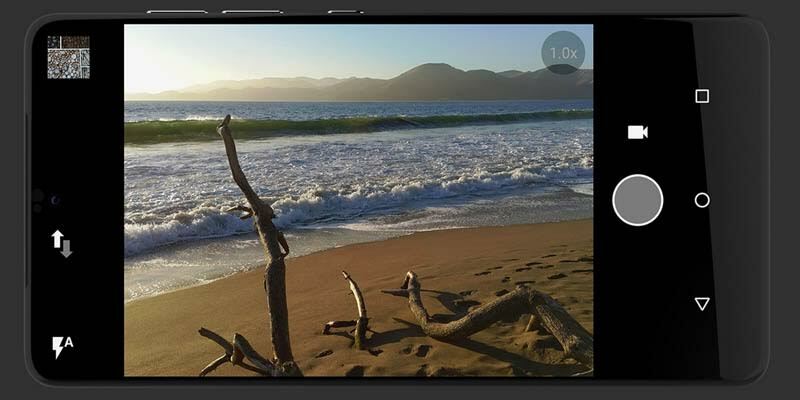 Dual-camera also has the ability to take bokeh photos, telephoto, and true monochrome mode. Not to forget, the support aperture of f / 1.85, Hybrid Autofocus (Contrast, Phase Detection and IR Laser Focus Assist), as well as the LED flash is present on the camera back. While the front camera has a resolution of 8 MP with aspect ratio 16: 9 and an aperture of f / 2.2 for the lens hyperfocal for selfie needs. 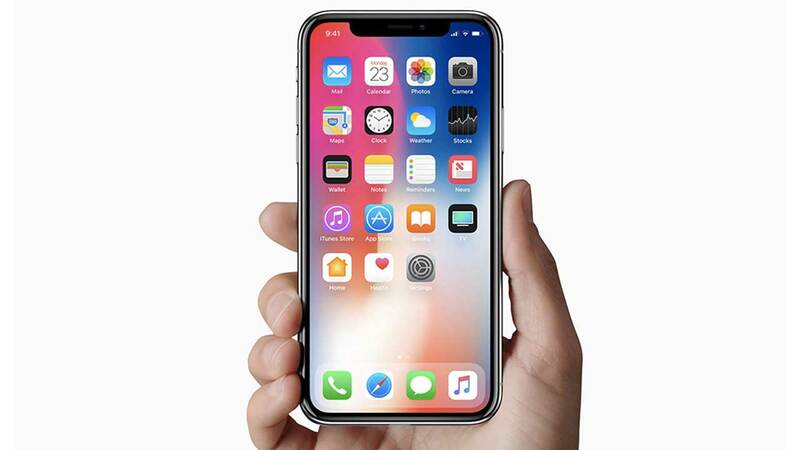 Both main camera and front camera both have the ability to record 4K video at 30 fps speed, speed 60 fps Full HD and HD-speed 120 fps (slow motion). As an upscale smartphones, Essential Phone has been equipped with the Qualcomm Snapdragon 835 octa-core 2.45 GHz, 4 GB RAM and 128 GB of internal storage. 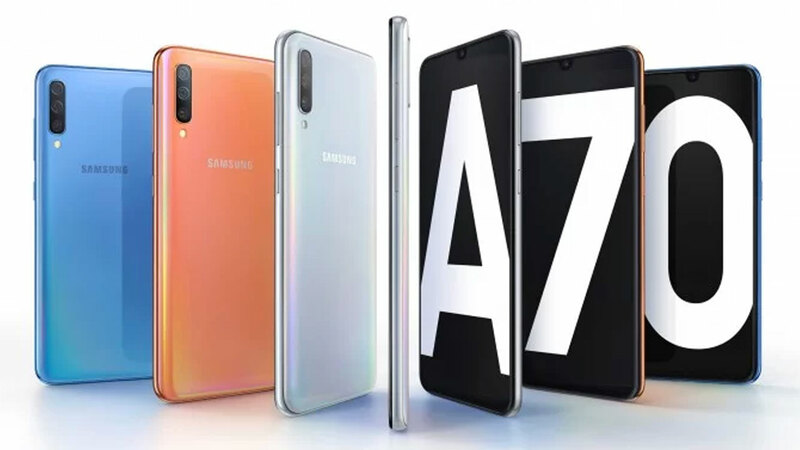 With a combination of hardware specifications that can make this smartphone devour a variety of applications and gaming. Unfortunately, the storage capacity can not be plus microSD. In addition, the lack of which might be perceived as the capacity of the battery is only 3,040 mAh (Quick Charge). 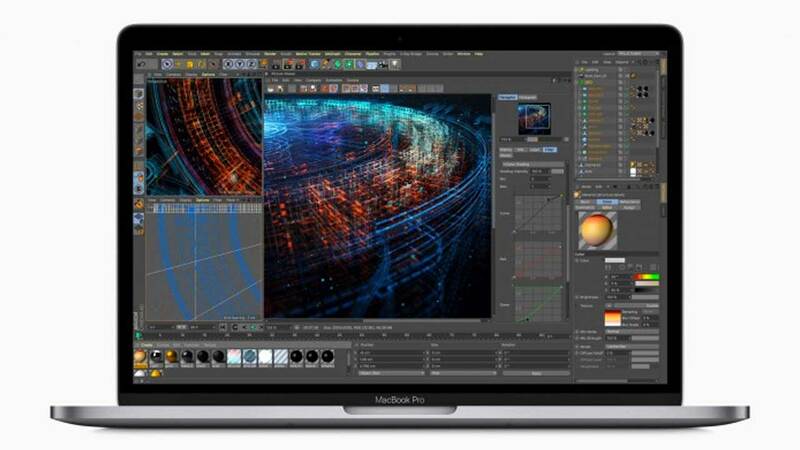 With super-fast CPU, large screen and high resolution, battery capacity is actually rather dubious can persist. 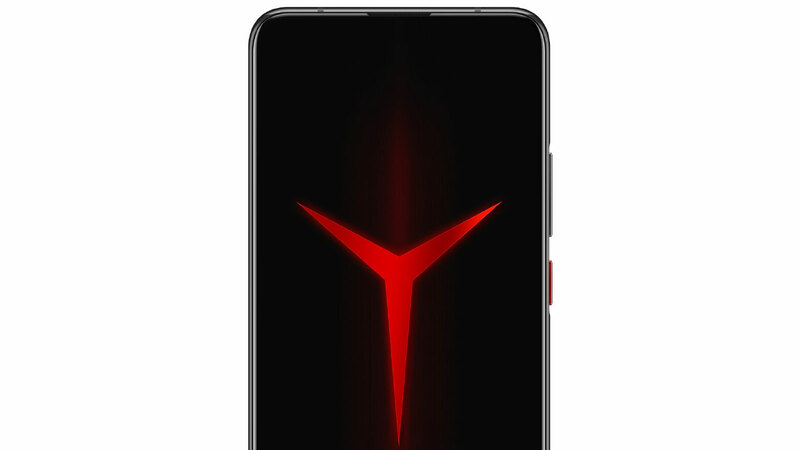 If the body normally smartphones today use aluminum metal material, in contrast with Essential Phones using Titanium material. 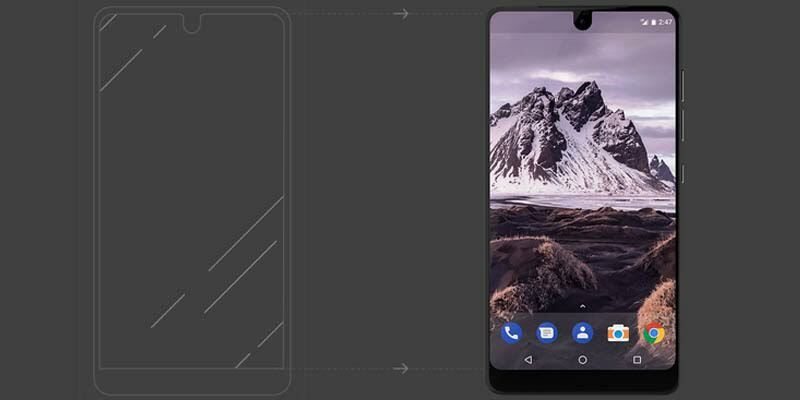 Essential Party said that smartphone this one will be more resistant to scratches, impact, or bent. In addition, the body back has a ceramic material that makes it look elegant. Just introduced early June 2017, a smartphone that does not have a 3.5mm audio jack is going to be priced at US $ 700, or about 9.3 million. But if you want to buy a package with a 360-degree camera accessories you need to spend up to US $ 750 or about Rp9.9 million. 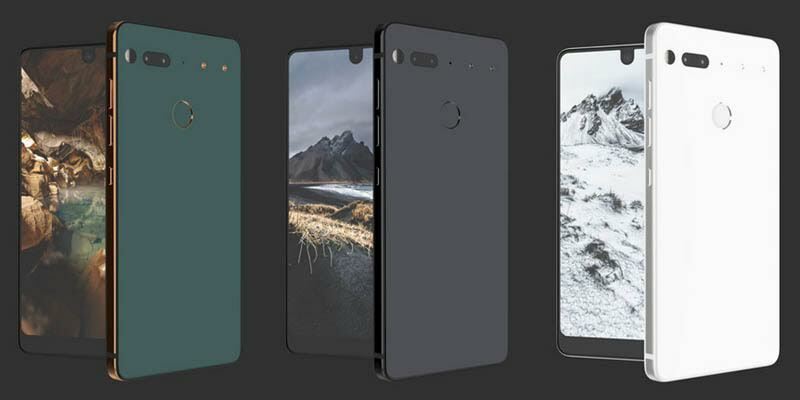 Essential Phone Nowadays new PH-1 is available exclusively for the region the United States alone. Previous post Mysterious Xiaomi smartphone comes, Is redmi 5?